Engagement with nature can help children grow up healthier and with a sense of the effects their actions have on the environment. Use PSAs to encourage families spend time together in a forest or park near them and to teach ways that Americans can reduce food waste in their homes. 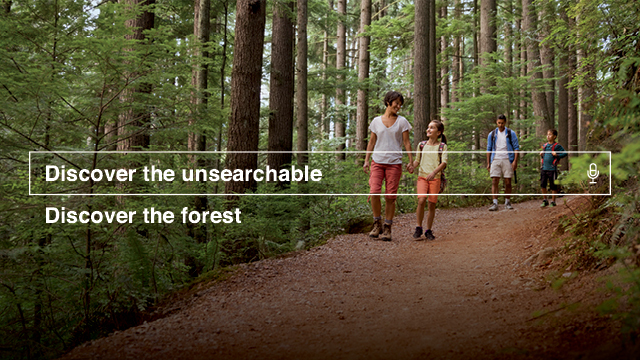 What It Addresses: PSAs encourage parents and caregivers to visit a forest or park with their families and unlock moments of discovery outdoors. Why It's Important: Recent studies show that 79% of kids wish they could experience more outdoor adventures, yet only 59% of parents report regularly or occasionally visiting a forest or park with their children. When To Air It: Air this for the upcoming summer break. What It Addresses: PSAs are designed to promote simple lifestyle changes like making shopping lists, repurposing leftovers, and learning how to properly store a wide variety of foods to help save the food. 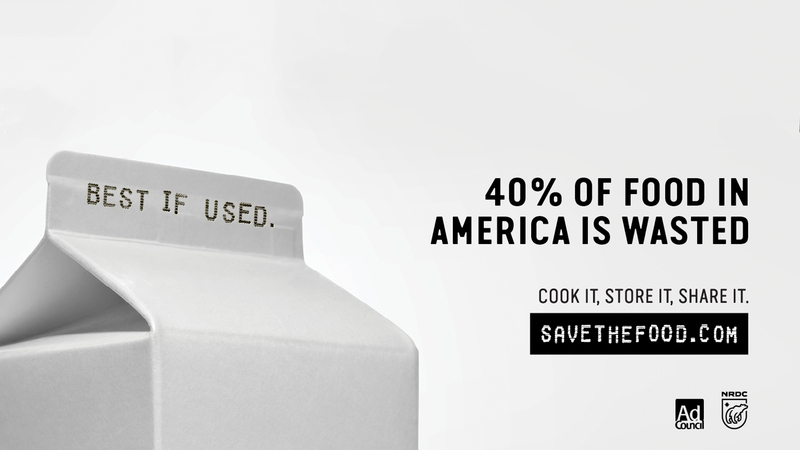 Why It's Important: Each person discards an average of 20 pounds of food per month. When To Air It: Air this for the summer BBQs!